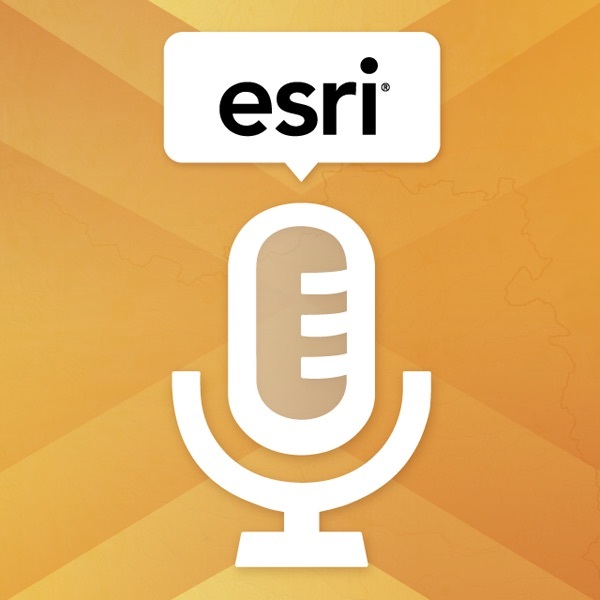 The Speaker Series offers free short audio recordings that feature GIS technology insights from GIS users, business partners, and Esri staff. What is ArcGIS for Local Government? A Conversation on MapIt-Part I: What is MapIt?